Bentota is a Sri Lankan coastal city located on the southern tip of the Galle District of the Southern Province, about 7-8 kilometers (4.3-5.0 mi) south of Beruwala on the A2 highway. 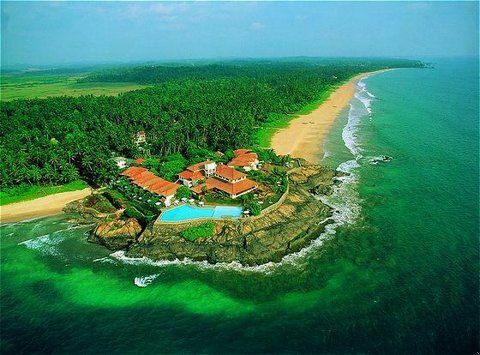 Bentota is a tourist attraction, with a local airport (Bentota River Airport) and a handful of world-class hotels. It is a destination for water sports. It is the hosting land for the famous Sri Lankan Jeweler Aida. [clarification needed] Bentota also delivers an ancient art of healing called Ayurveda. 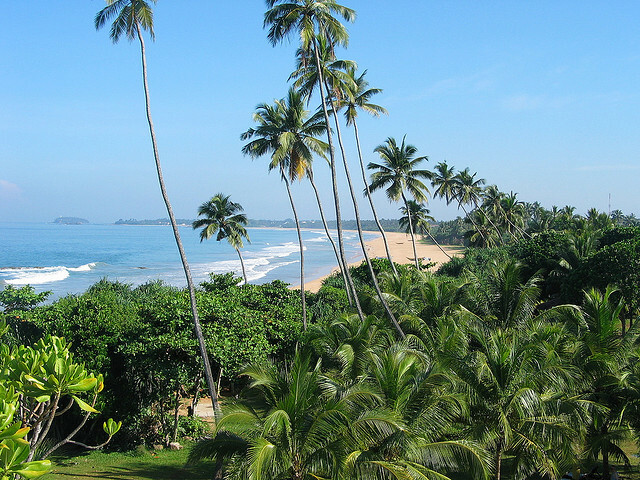 Bentota is famous for its toddy production, an alcoholic beverage made out of coconut nectar.